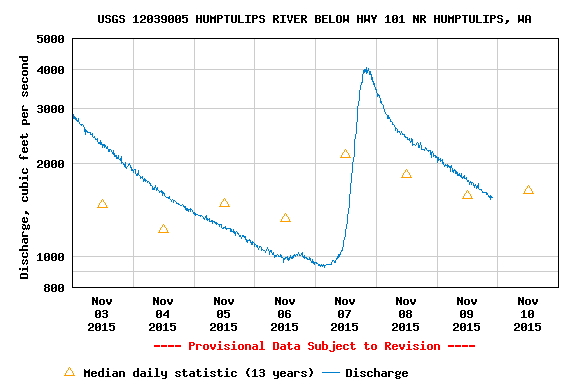 The Humptulips river has been re-opened for salmon retention from the downstream edge of Reynvanns Bar up to the Hwy 101 Bridge. 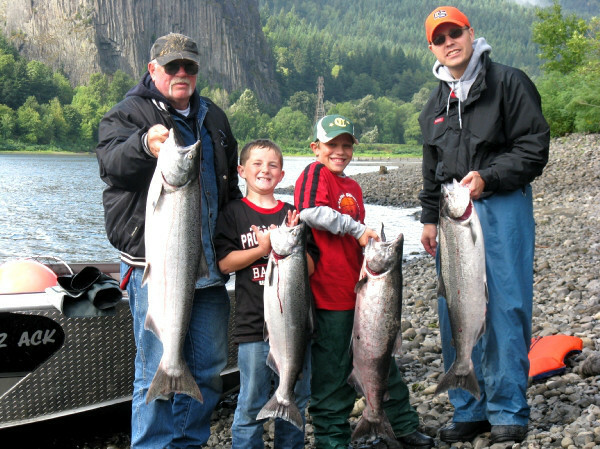 Salmon Daily limits of 2 salmon per day allowed. 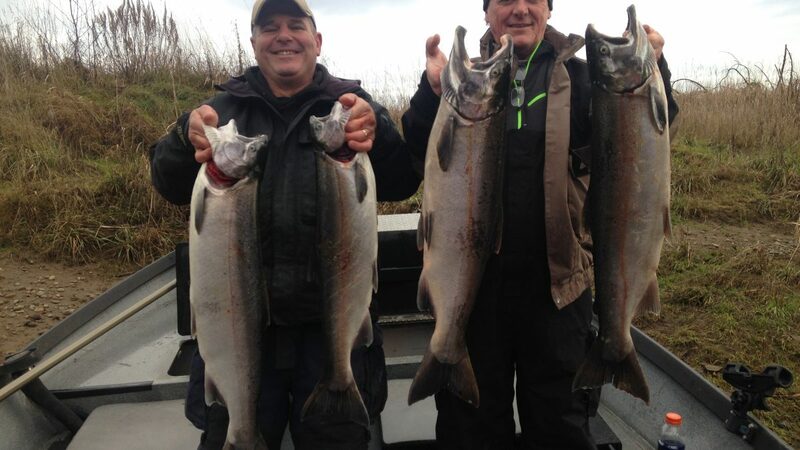 Release all wild Coho and all Chinook beginning Nov. 16, 2015. 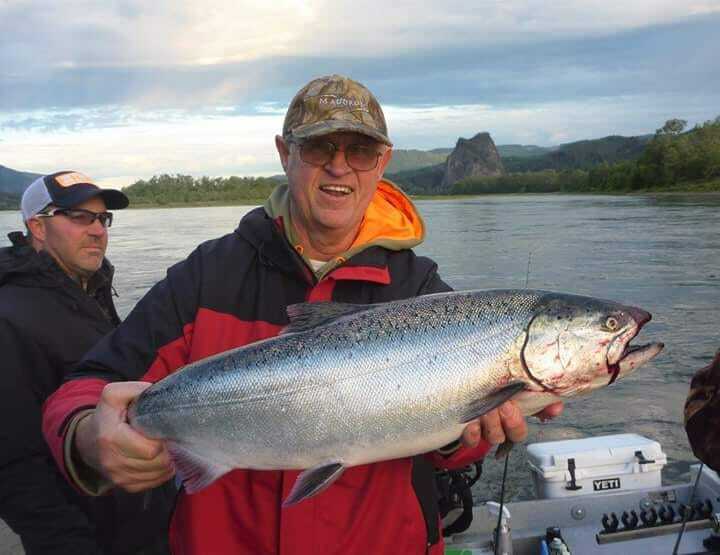 Our eyes and ears on the water reported that there are many wild Coho in the river system right now with a mix of hatchery coho. 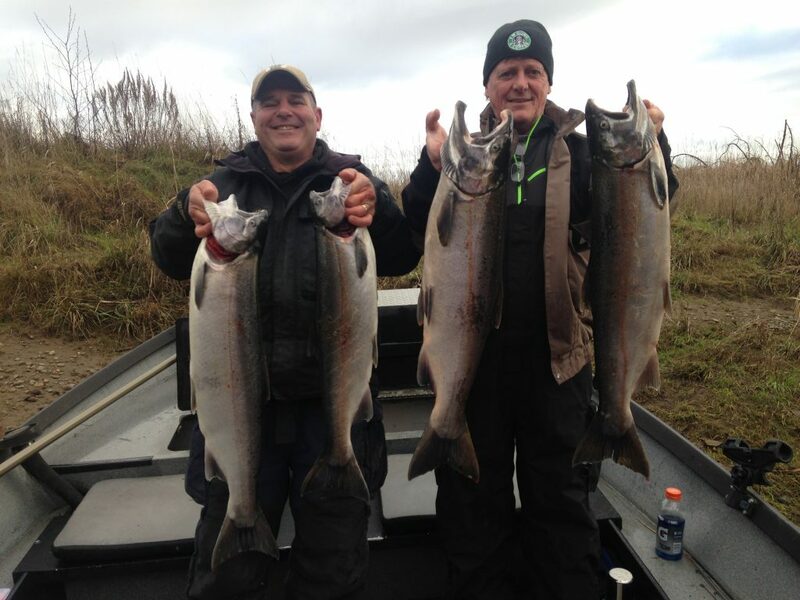 At this time there are still plenty of hatchery coho available and a few kings as well. 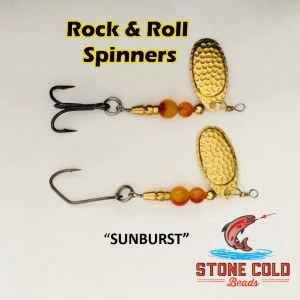 The fishing methods of choice are floating and eggs as well as hardware such as spoons and spinner. 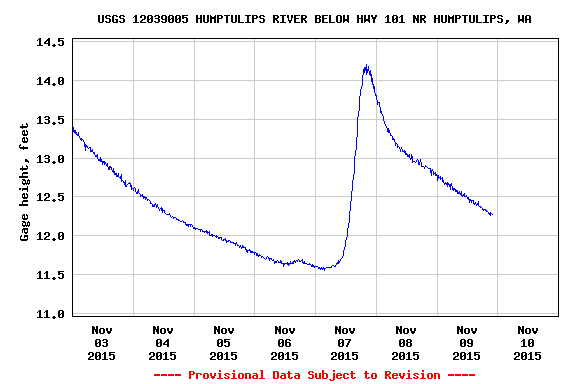 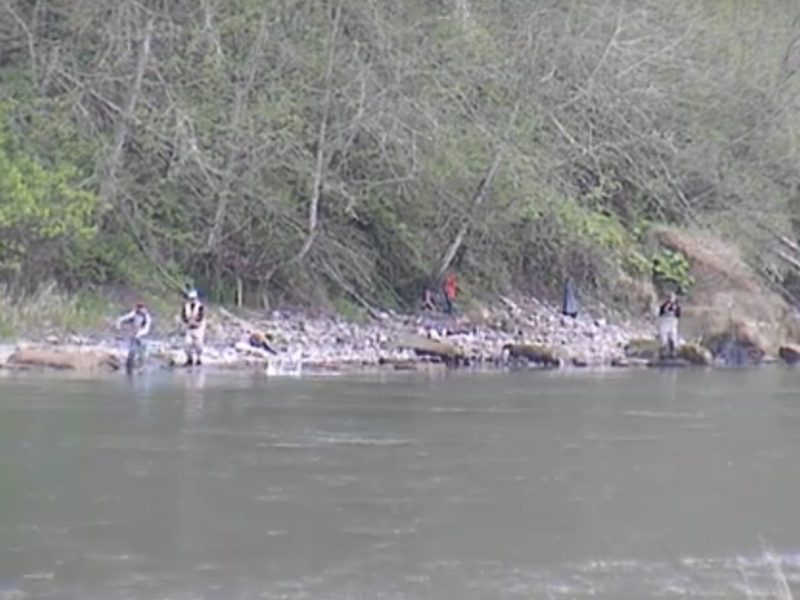 This concludes our 2015 Humptulips River fishing report.